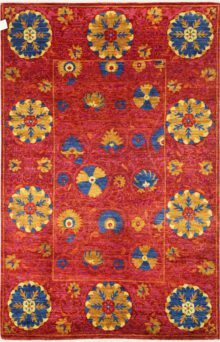 Transitional Afghan Rugs - West End Co. Transitional rugs are flexible creations. Their designs are, as the name implies, not quite traditional, and not quite modern. They are often adapted from ‘old-world’ motifs, but with reworked colour schemes or a fresh design twist. Transitional rugs are literally timeless, fitting comfortably in any interior, whether it has a classical or forwards-looking decor. 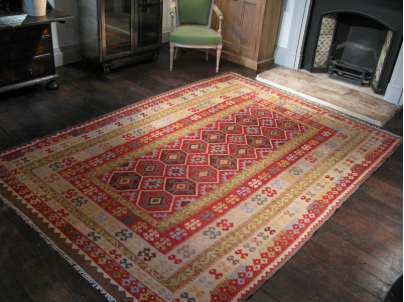 The pieces in our Transitional rug collection are influenced by the greatest Persian and Afghan designs. These cultures are renowned for the elegance and intricacy of their designs. 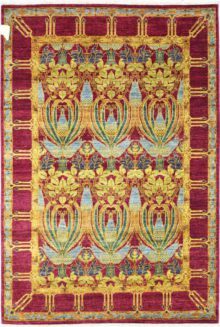 However, when the ‘formal’ nature of their patterns and motifs is loosened by contemporary design sensibilities, a harmonious and stylish Transitional rug is born. You can view our range of transitional rugs here, in our online rugs store, or from our Brisbane rugs showroom.